Then, a few weeks ago, I found these in my closet that I had totally forgotten about (that might tell you a little about my closet...). I got them a year or two ago at my favorite end of season Dillard's clearance for next to nothing. They're a cute little suede pair from Vince Camuto (found them online here) and I've probably only worn them once or twice. And then a light bulb went off. 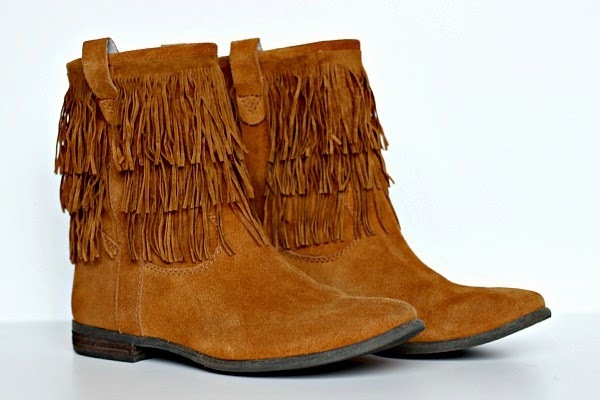 Could I possibly fake a pair of fringe boots? Well, as it turns out, yes, yes I can! 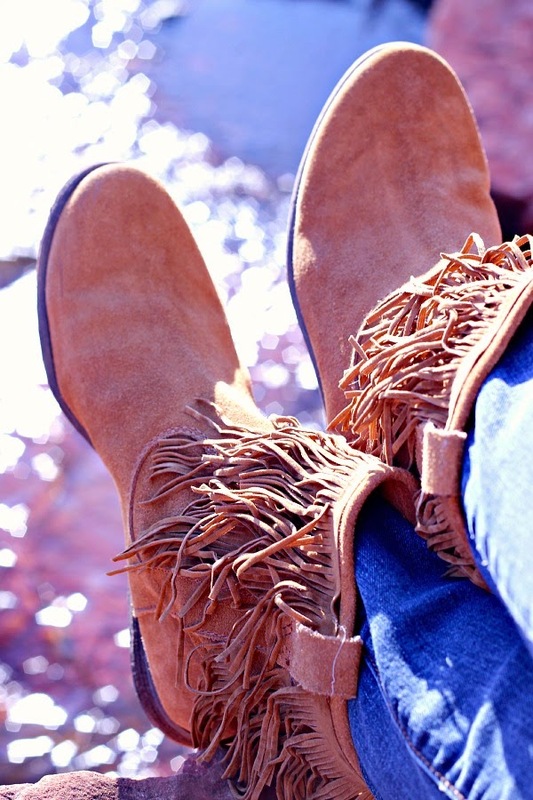 Hobby Lobby carries this suede fringe sold by the yard, and the color just happened to match perfectly. So, for around $7 I had a sassy new pair of boots! At first I planned to wrap the fringe all the way around the boot, but as I considered my options I decided not to cover up the vertical boot strap section. I started right on the edge of that and used a small dot of hot glue to attach the fringe, and then continued around with another dot of glue about every inch or so until I got to the other side. Then, I repeated that 6 times per shoe, giving me 3 layers of fringe. I didn't measure my spacing, just eyeballed everything. They're pretty forgiving. With all of that fringe flying when you walk, a mistake would be impossible to spot anyway! I realize that this project is a little specific to these boots, but as the time draws near for end of the season clearance sales, keep an eye out for a pair of boots that you could add some whimsy to. They're so fun to wear! Have a great Tuesday! Today I'm photographing my daughter Emily's room and the plan is to share that with you on Thursday. I'm VERY happy with how it turned out! Oh I love this idea and they are so cute. 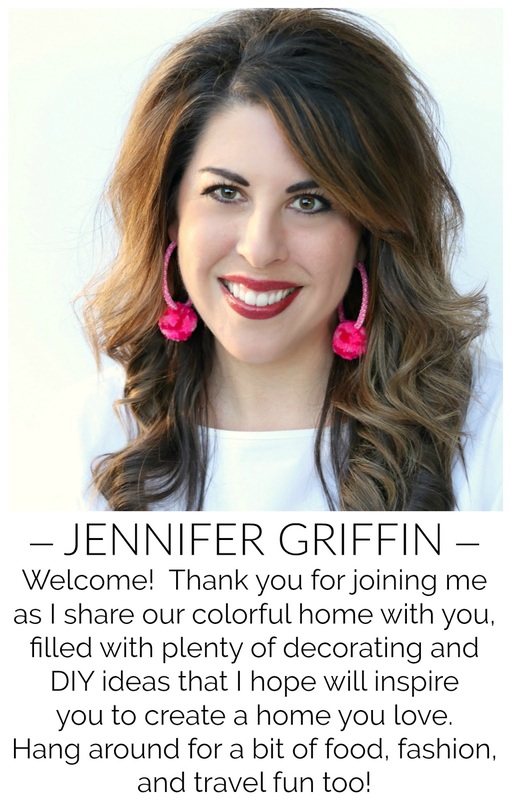 What a fun project and you look totally amazing. This is brilliant!! I will not be so quick to give up on the shoes that have been sitting in my closet for ages! I'm hoping I can update a pair as cute as these!! They look as though you bought them that way. I never would have guessed that was an 'after market' addition. :) Great job! Super cute, brilliant friend!! 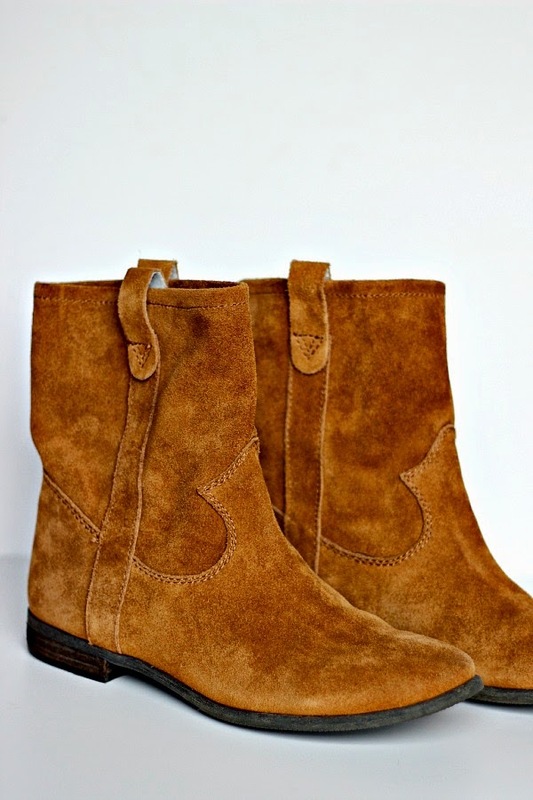 I've been on the hunt for cognac boots too, I've already bought two and returned them - ugh! I might have to try a version of your's or Emily's! Very nice. I'll have to rethink about getting rid of a few of my boots now. 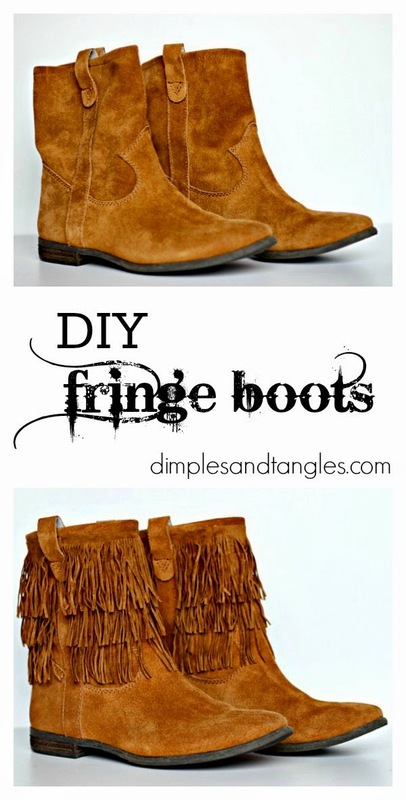 Is there anywhere you can't make fringe look good?! How lucky that it matched so perfectly and you look adorable! They turned out so cute!!!! 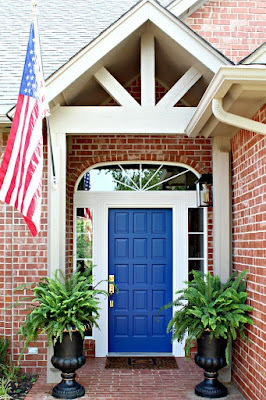 I can't believe the Hobby Lobby fringe matched exactly - it was a match made in heaven!! You are just genius Jennifer... and super cute on those boots too btw! Kudos to you! Home run on the boots. And you look just adorable.